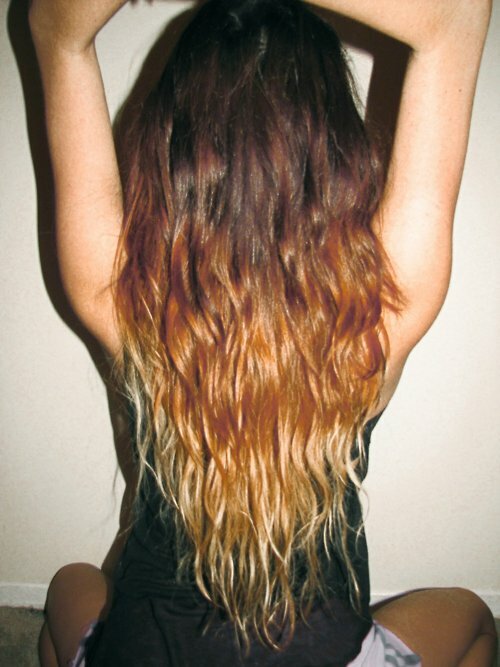 Dip dye hair was absolutely everywhere this summer and seems to be sticking around for winter! 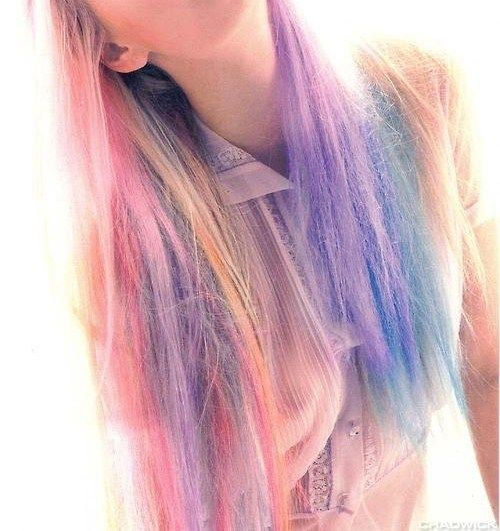 Dip dying is like ombre except it is not “subtly changing from one color to the next” – this is bold, in your face and I love it! 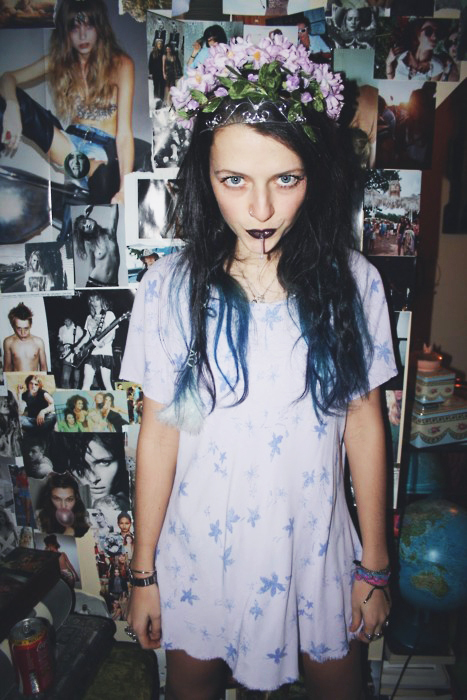 I realise I went a bit mad with photos but couldn't resist.. 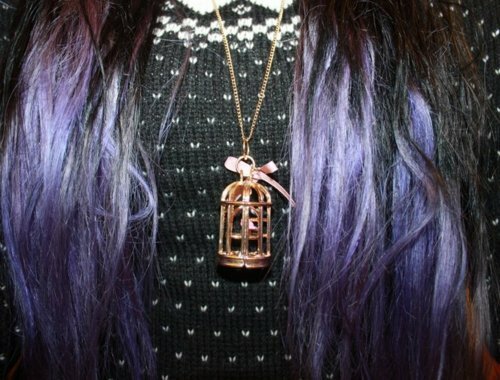 I really want to experiment with my hair after having ombre for a while now.. No idea what colour to pick though! 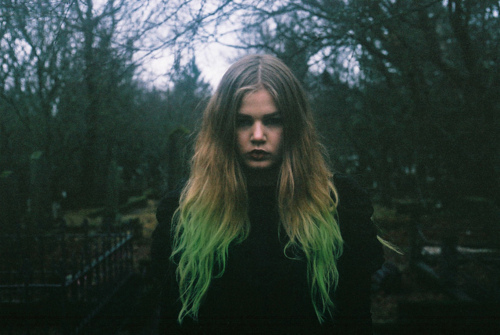 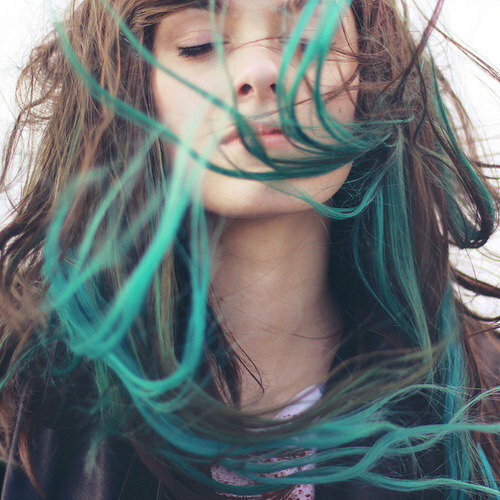 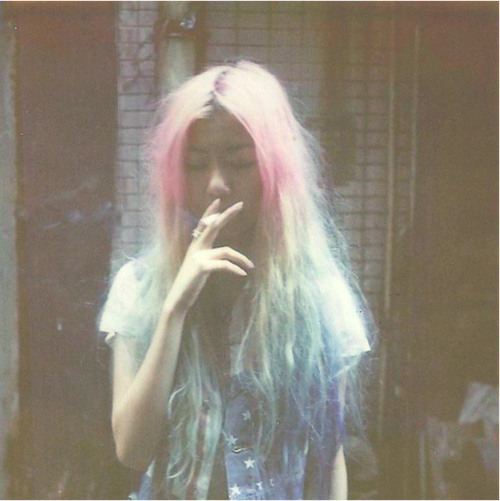 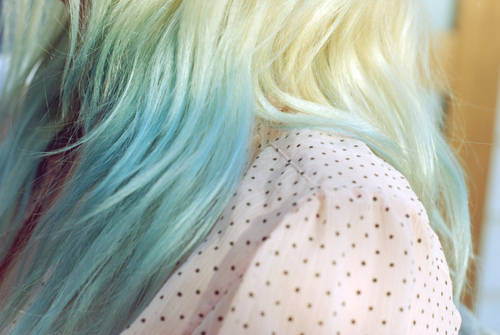 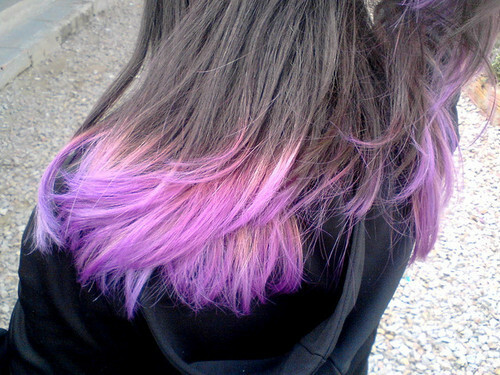 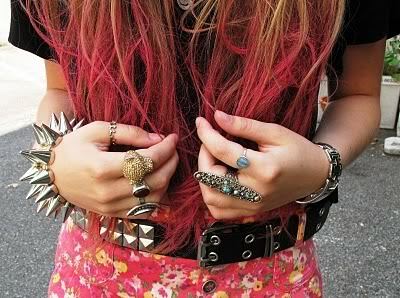 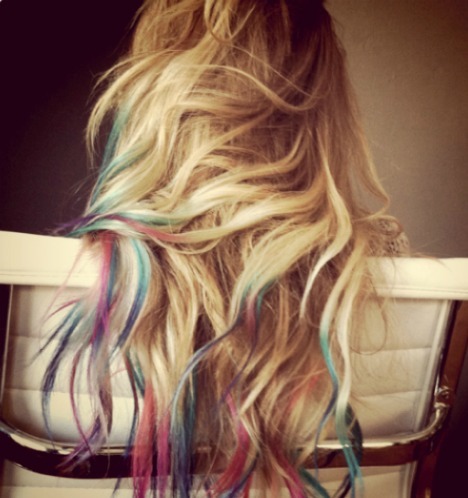 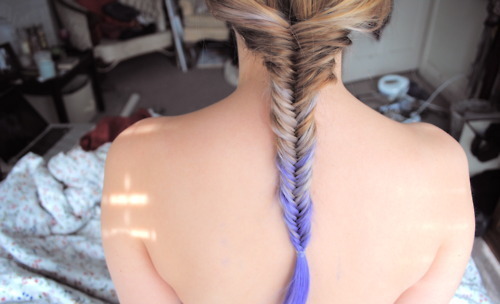 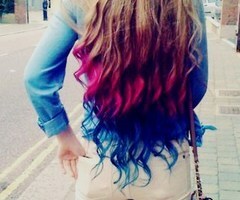 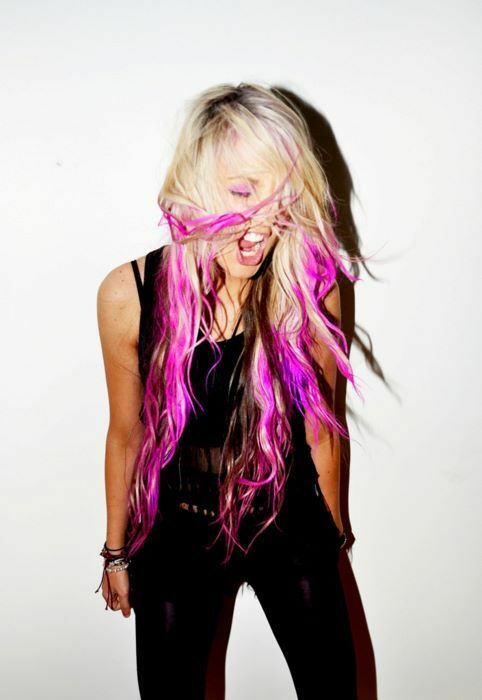 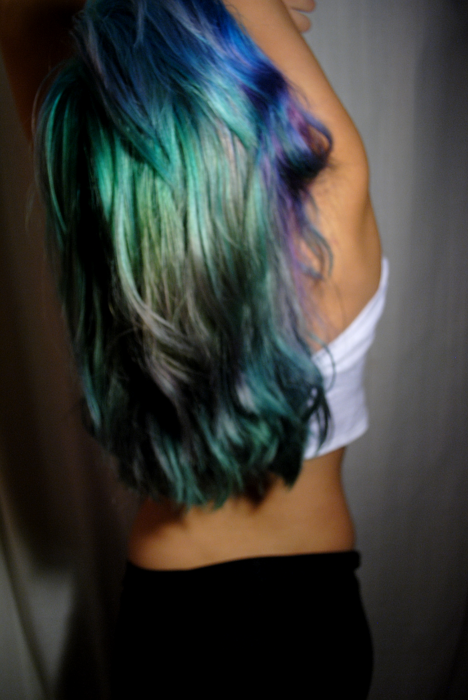 dip dye is such an amazing trend, the pictures are lovely. 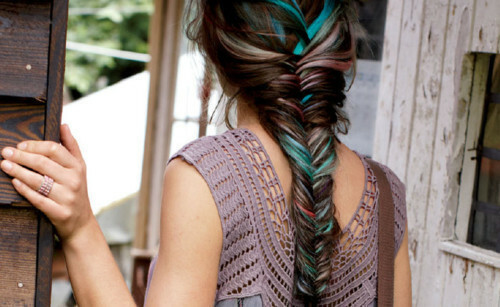 I'ld love to dip dye my hair but would never know what color to use!